Come show your patriotism! 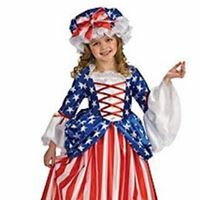 Please arrive 30 minutes prior to your pageant dressed in an outfit to show your patriotism. This can be shorts or sundresses or any outfit that you feel shows off your patriotism. The pageant will be held in the gazebo in downtown Cave Spring. A winner will be named in each category; however; the number of contestants determines the number of runner up places. You may contact Melody at melodyc007@gmail.com or call/text 706-292-0035 for further information.Please fill out the form and submit and pay via PAYPAL -- The $20 entry fee is due by Wednesday, June 27. If you pay after this date the entry fee increases to $35.